Coming this winter, the 2019 Toyota RAV4 will turn heads in Fergus Falls, MN. When you want access to a fly new vehicle with features like lane departure alert with steering assist, dynamic radar cruise control, and automatic high beams, come to see the new RAV4. You'll be pleased to know that the all-new RAV4 has more trim options, which means more access to cool Toyota features. The Limited trim comes with standard 19" wheels and an amazing 8" touch-screen! The Adventure Grade can take you off-roading like a champion with its Multi-terrain Select and Dynamic Torque-Vectoring AWD. The RAV4 also offers an XSE HV with better horsepower ratings and a sport-tuned suspension. There's innovation, and then there is the 2019 RAV4. 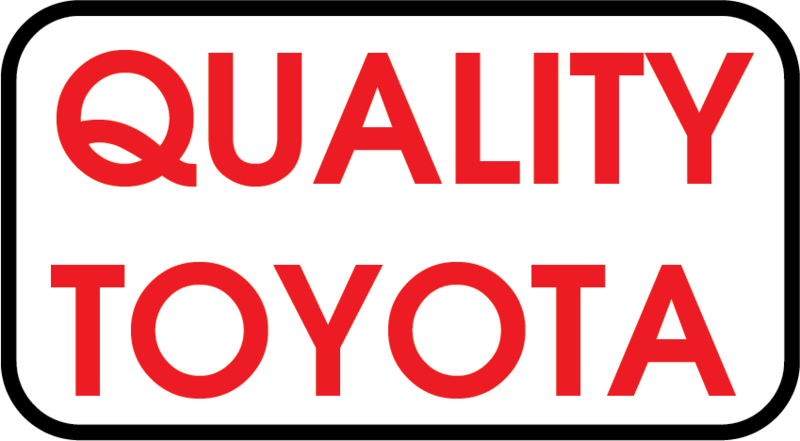 Standard Toyota Safety Sense 2.0 (TSS 2.0) will be available on the new RAV4 so you can enjoy the same old standards as before. The updated model features breakthrough safety features in addition to its Debut of All-New Sporty Hybrid Grade, the XSE Hybrid. Whether you're looking to enjoy the Pre-Collision System with Pedestrian Detection or the Lane Departure Alert with Steering Assist, the 2019 RAV4 is sure to have it. However new safety features like the Lane Tracing Assist will keep things interesting! The new feature can recognize white or yellow lane markings or the path of a vehicle ahead if lane markers are unseen. Owning a RAV4 is easy when you take care of it! Your SUV will keep you safe, all you have to do is keep it lubricated! 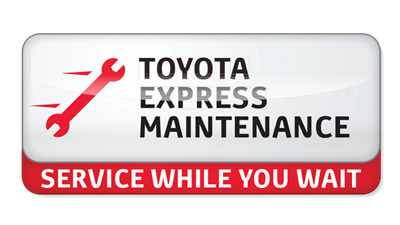 When you're ready, our service department will happily help you with a Toyota oil change. With all of the innovations present in the new 2019 RAV4, why wouldn't you say yes? Schedule a test drive at our dealership in Fergus Falls, MN and explore this new Toyota SUV for sale. When it comes out, you'll be the first to know. Minnesota drivers will be raving about the RAV4, and its incredible Dynamic Torque Vectoring All-Wheel Drive with Rear Driveline Disconnect features – you'll see.